Loss of water pressure? – A central heating power flush should cure it. Over time, deposits build up in central heating systems which reduce the free flow of water and have an adverse effect on efficiency by as much as 65%. As the sludge of iron oxide deposit accumulate in the system it results in poor circulation, fuel wastage, system noise and premature failure of some of the components. 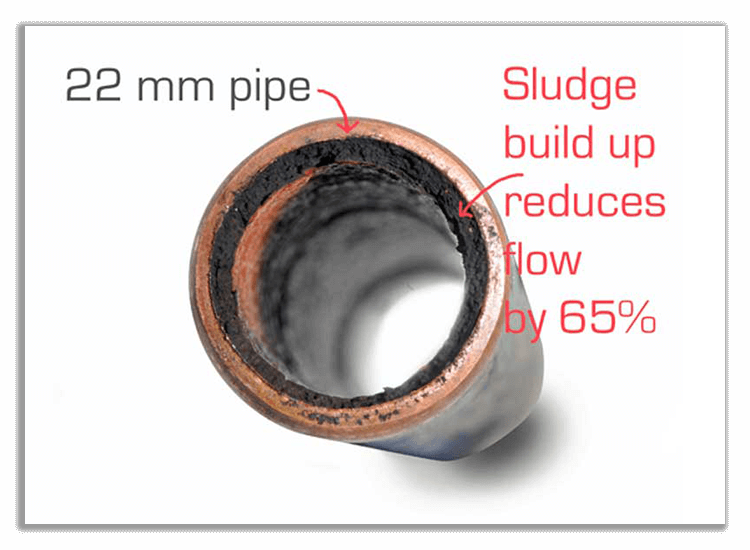 A central heating power flush can remove this sludge and improve performance exponentially. An easy test you can carry out yourself is to check the radiator furthest from your boiler. With the heating running, put your hand on the top centre of the radiator for just a few seconds. Then place your hand on the bottom centre. 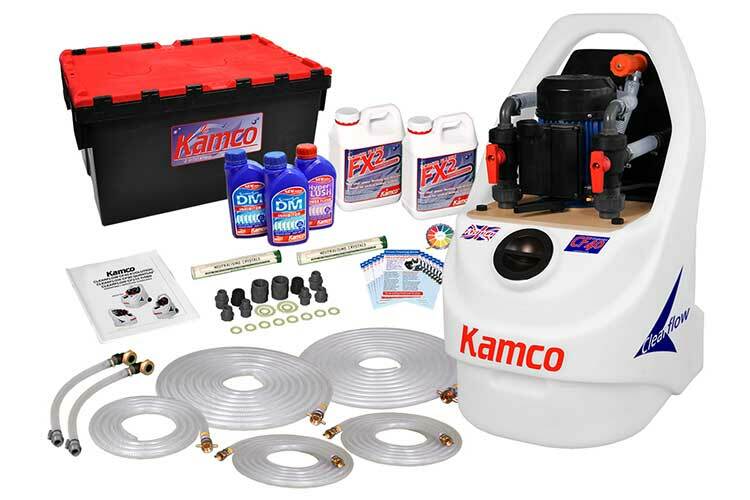 If it’s colder at the bottom of the radiator than the top then it is probably blocked by a build up of sludge and you would benefit from having your central heating system power flush. 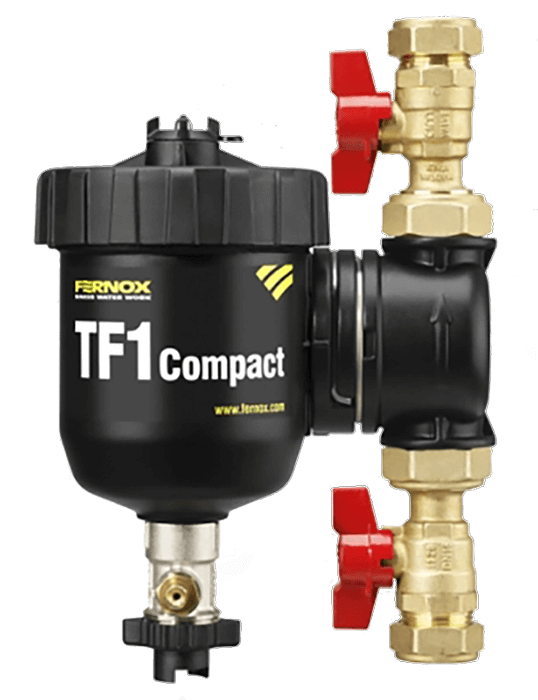 We will also supply a Fernox TF1 magnetic filter FREE of charge. So contact us today and we will get your heating system back to running efficiently and help reduce your heating bill.